There are currently 5 billion connected devices and that will increase tremendously over the next few years. The current and continued need to connect these devices is very important, and many companies – including IBM, Samsung, Intel, and Microsoft – see both APIs as the key to connect these devices and Node.js as the glue that connects them. I spoke with members of Node.js about their experiences in the community, recently at the Linux Foundation Collaboration Summit. 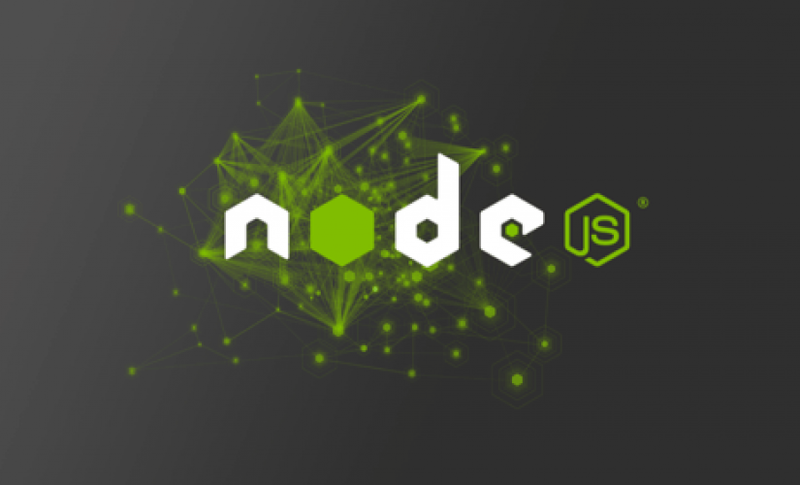 Node.js emerged in May 2009 and is a child of the git and GitHub era of open source. Its relatively short history offers not only lessons, but also solutions to open source communities dealing with internal conflict for those who function in this new era of development. A few years ago, Node.js had just a few committers (contributors with write access to the repository in order to merge code and triage bugs). Questions were raised about the managing structures and the personalities within. The maintenance overhead for the few committers on Node.js Core was overwhelming and the project began to see a decline in both committers and outside contribution. This resulted in a corresponding decline in releases. In the first few months io.js attracted more active developers than the node.js project has had in its entire history. In February 2015, the intent to form a neutral Node.js Foundation was announced. By June 2015, the Node.js and io.js communities voted to work together under the Node.js Foundation. Node.js v0.12 and io.js v3.3 were merged back together into Node v4.0. 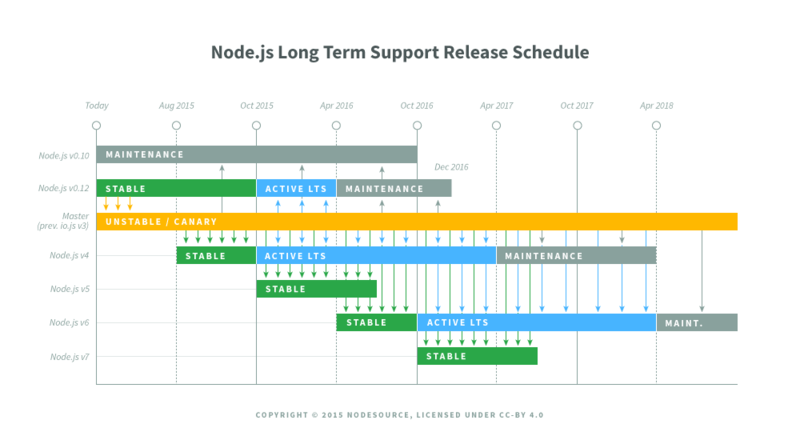 This brought V8 features into Node.js, and a long-term support release cycle. The Node.js Foundation governance was divided into two entities with equal standing: A Business Board – responsible for business, marketing and legal direction – and a Technical Steering Committee – responsible for code development, testing, integration, and working groups and projects. 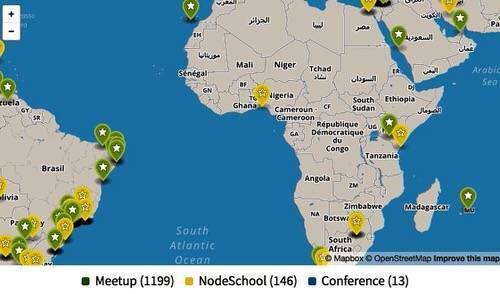 Today, the Node.js project is divided into many components with a full organizational size of well over 400 members. Node.js Core now has over 50 committers and over 100 contributors per month. Mikeal Rogers, now community manager of the Node.js Foundation, explained that this innovation has extended into other areas of the foundation. The Foundation’s Technical Steering Committee (TSC) oversees a range of committees including the Inclusivity Working Group. They’ve introduced practical ways to be inclusive like a policy for timezones requiring “pull requests should sit for at least 36 hours to ensure that contributors in other timezones have time to review,” Rogers said. With a growing community of not only the interested but also the committed, Node.js demonstrates that liberalizing contributions and participatory governance will be the future of open source development and as they continue to scale, they’ll create a legacy that future communities will strive to follow.